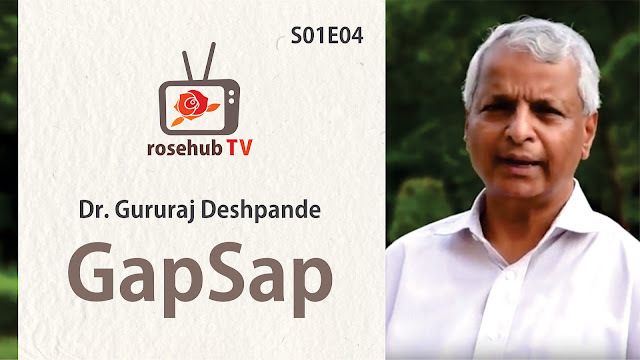 Dr. Deshpande has pursued a successful entrepreneurial career for the last three decades. He is involved either as the founder, a founding investor or chairman of several companies including Cascade Communications, Sycamore Networks, Coral Networks, Tejas Networks, Cimaron, Webdialogs, Airvana, Sandstone Capital, A123 Systems and Curata. His excellence in entrepreneurship prompted him to create enabling ecosystems for entrepreneurs around the world. 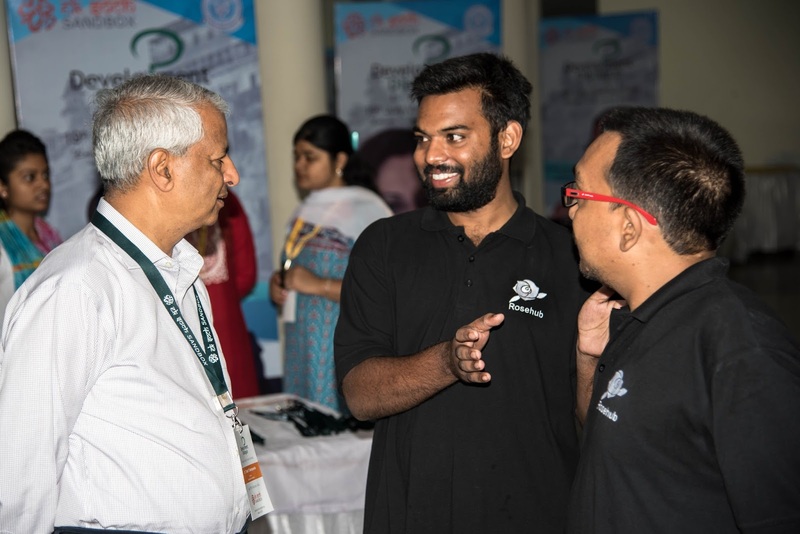 With social innovation as the fundamental area of focus, he set up the Deshpande Center for Social Entrepreneurship in India, Merrimack Valley Sandbox in Lowell/Lawrence Massachusetts and Pond-Deshpande Center at the University of New Brunswick in Canada.